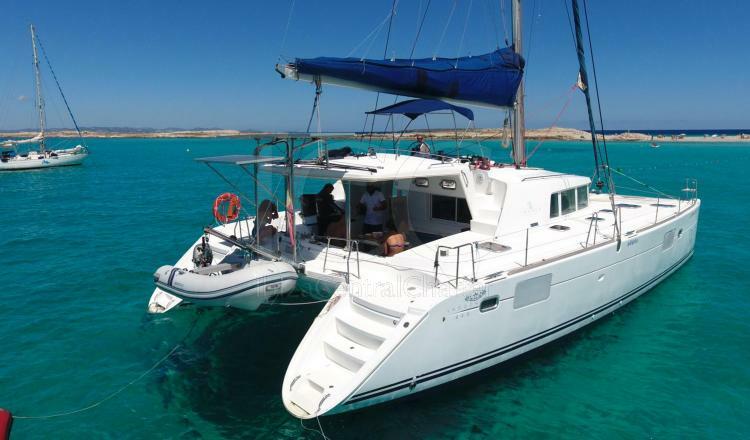 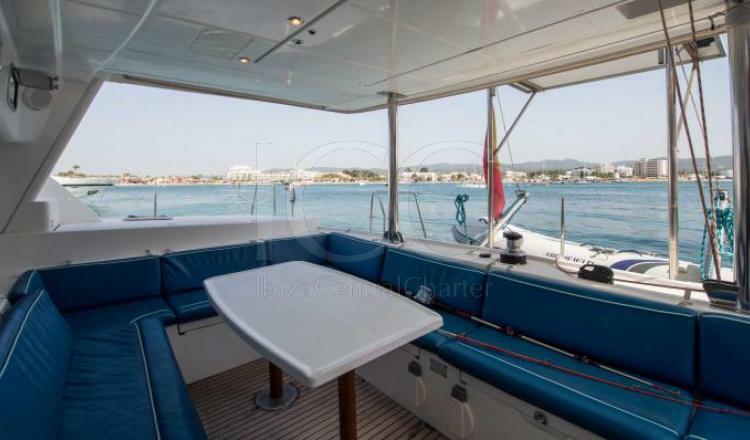 Catamaran perfect for 8 people with all the amenities to spend an incredible vacation in Ibiza and Formentera. 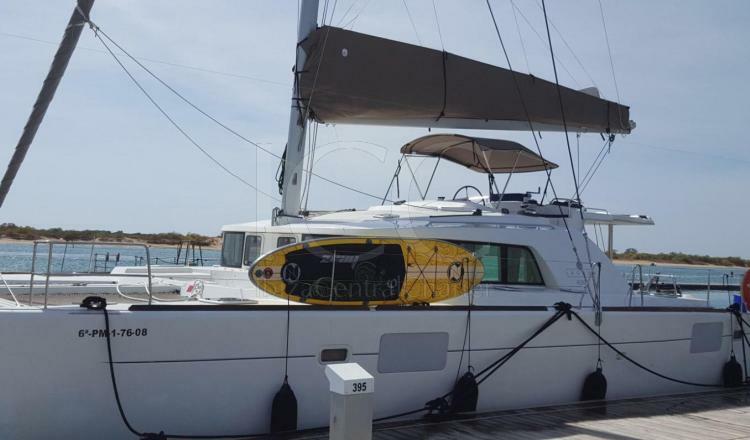 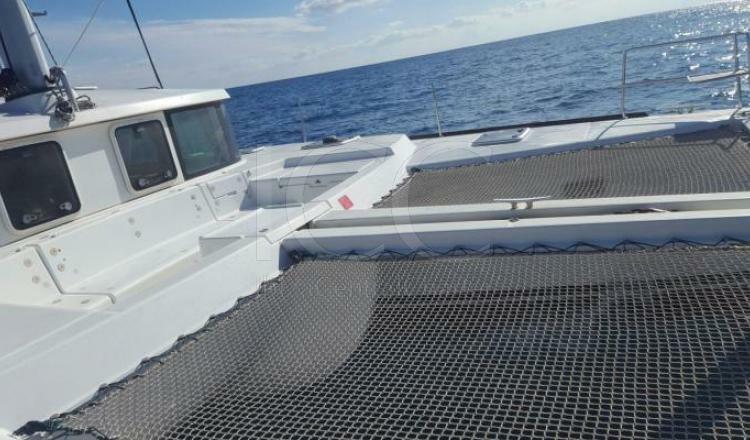 Possibility of renting it with or without a skipper. 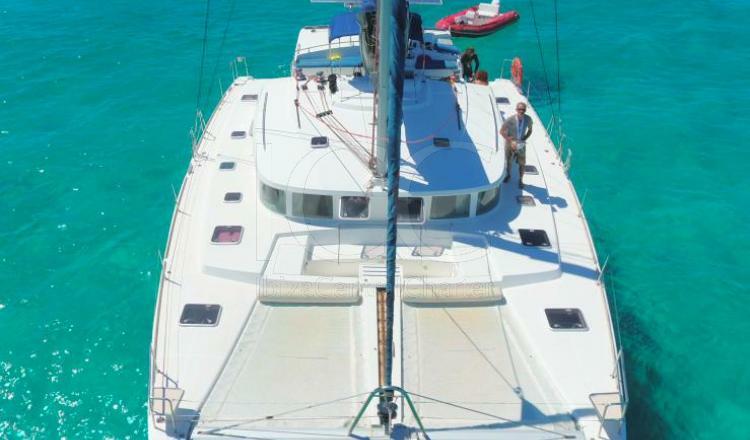 The Lagoon 440 catamaran is a revolutionary design, offering three large outdoor areas to relax. 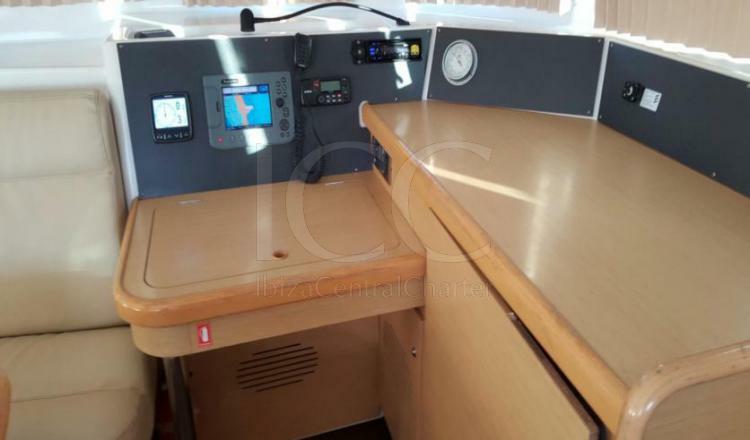 The central steering point above the aft cabin means that your skipper has high visibility, which is particularly useful when handling the 440 in nearby rooms. 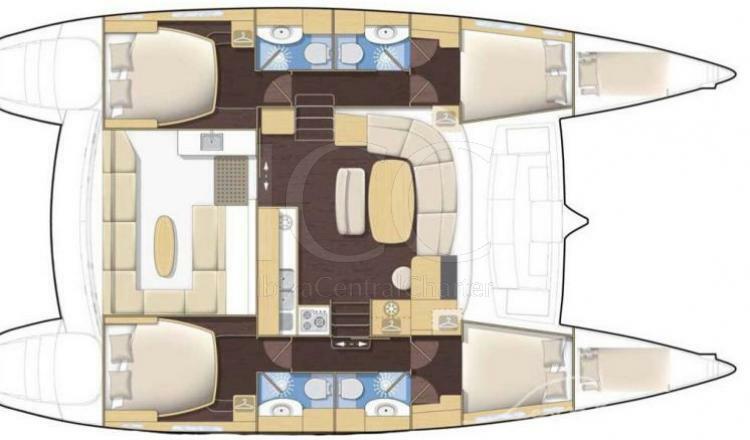 Under the deck, you and your guests have all the privacy you need with 4 cabins, along with a smaller cabin for small children or occasional use of guests. 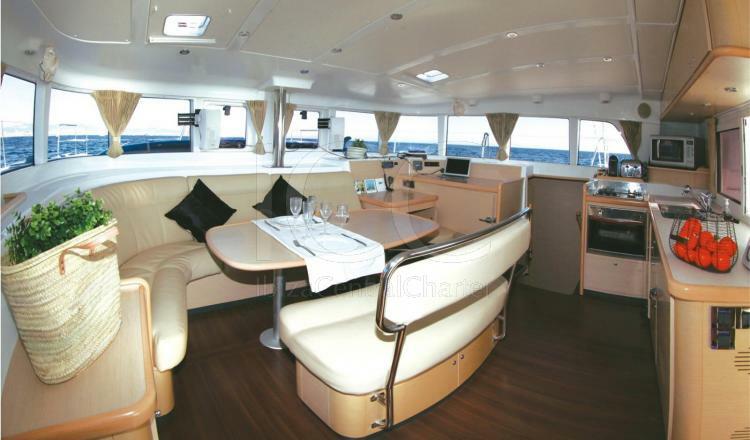 All beds in the main cabins are large, with island beds in the aft cabins. 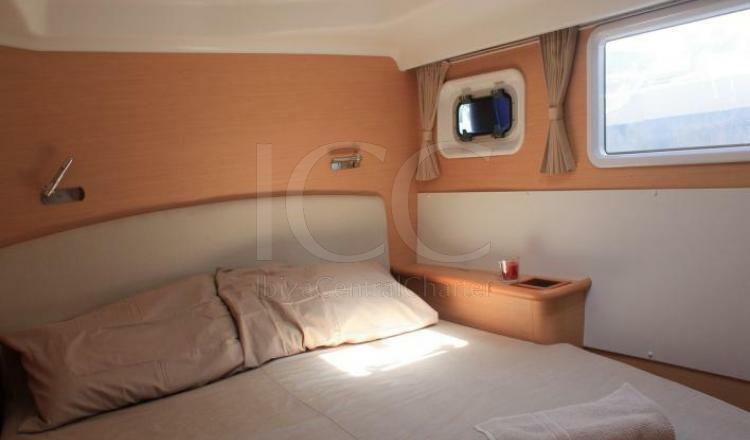 You can also enjoy a great view from the bed through the huge one-way windows. 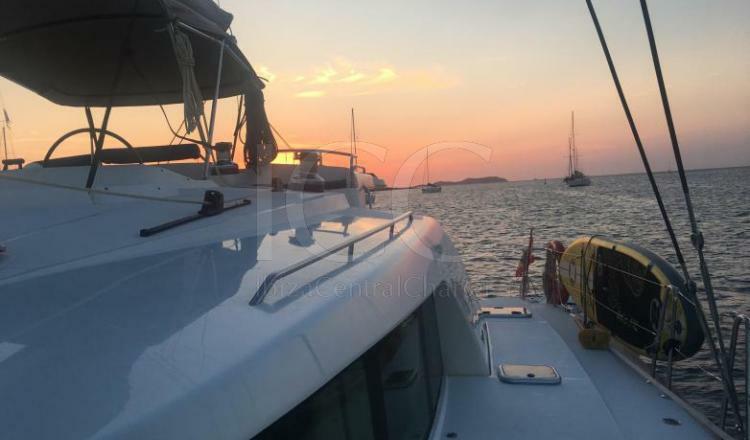 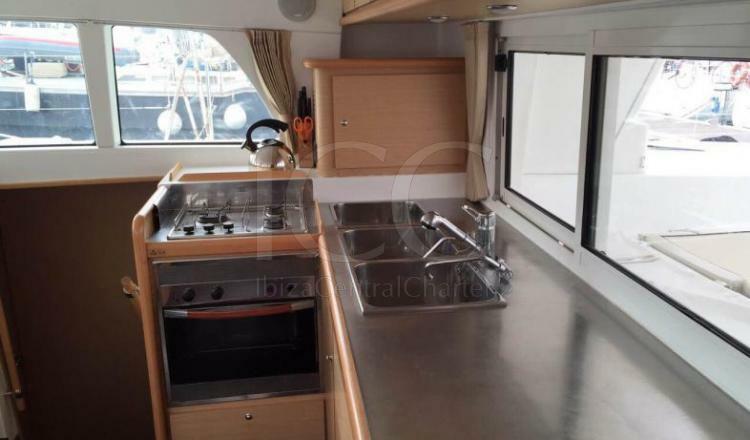 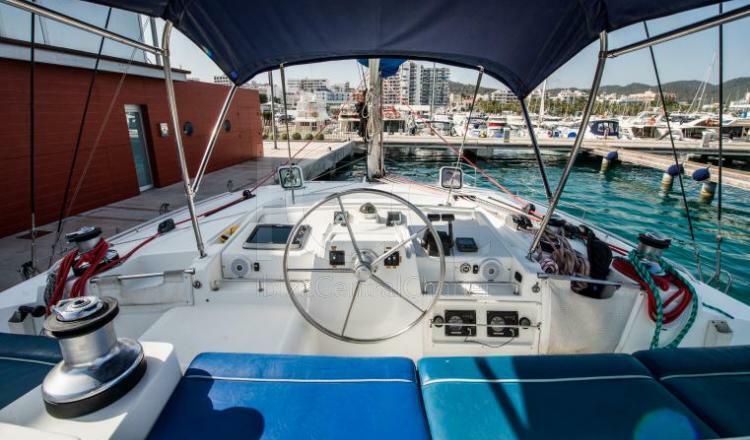 Available to be rented with or without skipper it has a flybridge that offers a good area to sunbathe and relax, the equipment is of high quality with flat screen TV, DVD, generator, water purifier and music system.